Americans each discard an average of 68 pounds of clothes every year. By donating your clothing to charity, you can put some of that to good use. 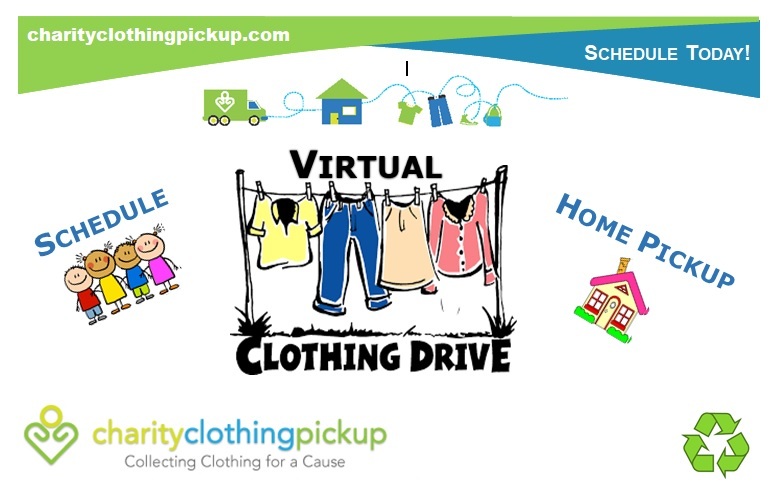 Here are some tips on clearing out your closet and helping others enjoy your unwanted clothing and textiles. Click on the truck below and we'll come get your items and leave you a tax receipt!! Do a thorough declutter of the space that you want to clear out. Make the donation pile so that you know what's ready to go. Remove hangers, check the pockets and wash if possible. Don't forget we need shoes, purses and accessories. Containers that are suitable include plastic garbage bags, unwanted tote and other bags (they'll get resold too if in good condition), baskets,boxes, etc.